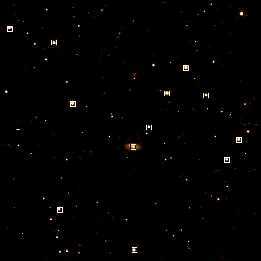 Many images will have enough HST Guide Stars in them to fit a world coordinate system to the stars found in the image. provide a nominal WCS which can be used by imwcs as an initial guess. 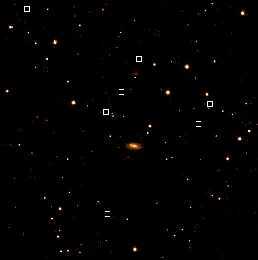 To find a number of stars in the image comparable to the number of Guide Stars, the threshold for a pixel to be checked out as a possible star was set to 5000, and the program was run.